transition time has arrived. mixing up the days withsome cool sunny being. 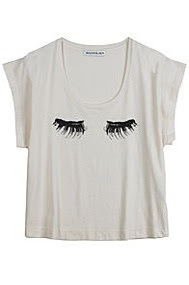 for the bundled-up look du jour today's cravings include: rodebjer wide-fit cropped t-shirt with eyelash print at front. 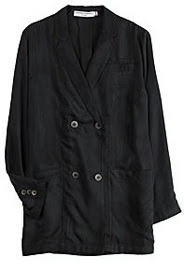 opening ceremony oversized doible breasted boyfriend blazer in soft cupra silk. j dauphin lambkin strap buckle bracelet with zip trim. 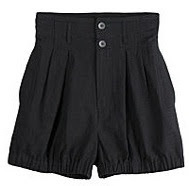 opening ceremony pleated mini bloomers in black and grey houndstooth suiting fabric. rika large cotton printed scarf with contrasting ‘love’ print in one corner. 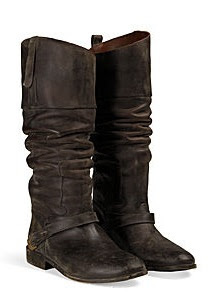 golden goose beautifully worn in handmade boots. 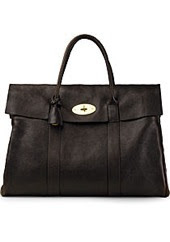 mulberry natural vegetable tanned chocolate piccadilly leather bag. Friday Cravings is my favorite posting on your blog, you always hit it dead on!